Over 45 proven strategies and techniques to get your back on track, manage the your work and find fulfillment. The eBook will be sent to the email address you provided. 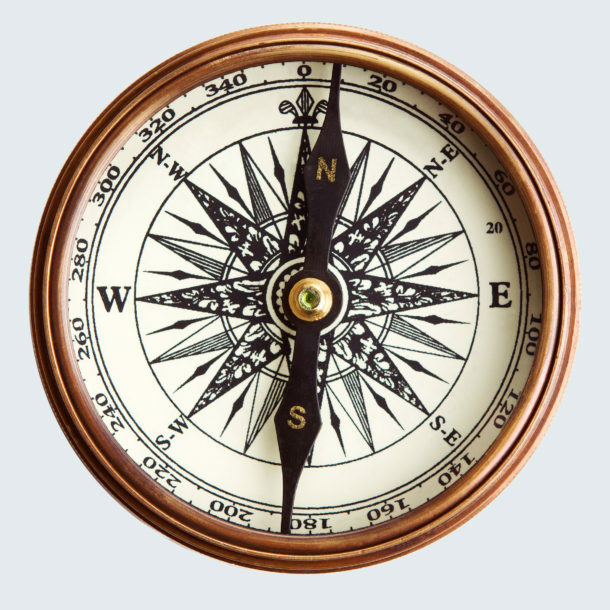 Last year I was encouraged by newsletter followers to focus on how they could balance it all. They asked for work life balance tips for busy and successful women. So I started an the eBook to really help them out but I got stuck in my own perfectionism. I talked how to manage perfectionism in the eBook. I am happy to report that I was able to get it done. 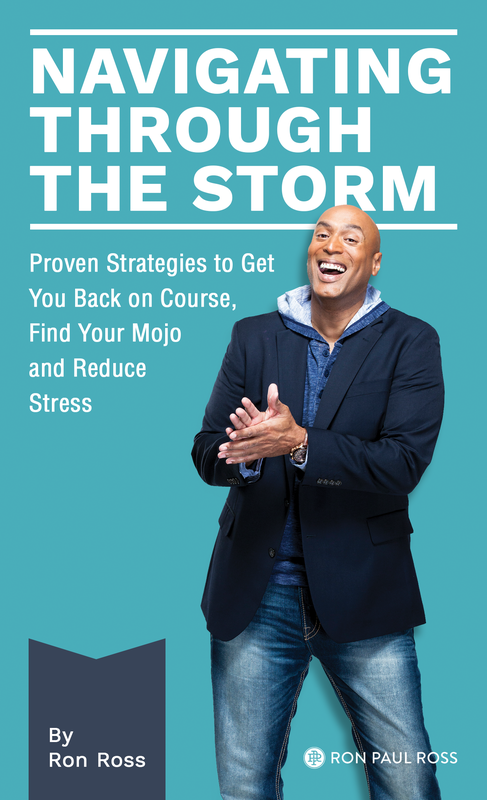 Navigating the Storm: Proven Strategies to Get You Back on Course, Find Your Mojo and Reduce Stress. This eBook is optimized for busy people like you. It’s short and loaded with over 45 practical proven strategies that I use with my coaching based and the latest research. I think it is going to help you. So if you do nothing, read the first 10 pages because you’ll get a lot out of it. So I’m asking you for a few things. Number one, download the eBook, read it. Sign-up above. The second thing is please give me some advice. If I have hit the mark somewhere, let me know what resonated. If there’s something that I can do better next time, let me know what it is. And if there’s something that you think that I have missed, please share that with me. Lastly, please pass it along to your friends and other busy professionals like you who are looking for practical tips to really manage it all. I want to thank you for everything that you do. Thank you for supporting me. This eBook is my small way to give back. Please enjoy, and I can’t wait to hear from you. Thank you.